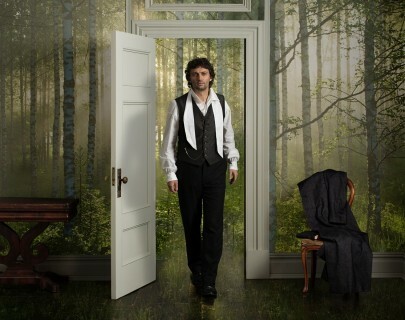 Two of opera’s greatest artists— Jonas Kaufmann and Elīna Garanča —appear together for the first time at the Met in Massenet’s sublime adaptation of Goethe’s revolutionary and tragic romance. It is directed and designed by Richard Eyre and Rob Howell, the same team that created the Met’s recent hit production of Carmen. Rising young maestro Alain Altinoglu conducts.